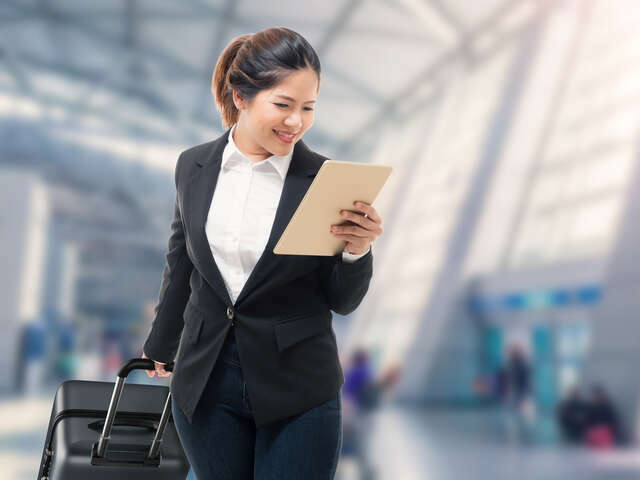 Having the right small business air discount program can save you up to 5% and can be set up for companies that have only 2-5 business travellers. With oil and gas prices declining in North America, many companies are struggling to keep existing saving programs, due to drastic decrease in their volume. In today economy, most travel suppliers have turned their focus to Small and Medium Enterprises that proved to be more stable and consistent with their travel patterns. A few years ago, many SME found it challenging to negotiate any type of savings programs with airlines, hotel or car rental companies. However, since then many travel suppliers realized that it’s highly beneficial to monitor SMEs’ travel performance through Small Business Programs, as one never knows when the next small start-up will turn into another Apple. According to SMEs Are Finding Better Deals Across Most Supplier Categories article on BTN website, many SMEs find favorable pricing with airlines, hotel and car rental companies through Small Business Programs. The challenge is to understand which program is the right fit. The best way to determine the right program for your enterprise is to ask the experts, like UNIGLOBE One Travel. As SMEs Are Finding Better Deals Across Most Supplier Categories article states the right small business air discount program can save up to 5% to SMEs and can be set up for companies that have only 2-5 business travellers.